Person 2 is probably thinking, you just introduced yourself, and now you're ending the conversation by introducing yourself again? 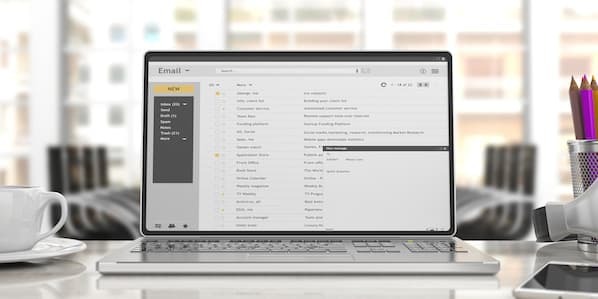 Download 36 free sales email templates here to start sending better sales emails today. This weird interaction is what I picture in my head every time I see someone include their email address in their email signature. How could that possibly be good email etiquette? In fact, 39% of people do this! No, most people aren’t still living in 1994 and sending faxes. Or 1894 and riding horses to work. Yes, I'm capable of grammar and spell checking. But I'm on my iPhone, so that means rules don't apply to me. Oh yeah and if I call you jerk instead of Jack, yes, that's my AutoCorrect. Deal with it! Instead, why don't you just proofread before you send like you would on desktop? Not that hard. 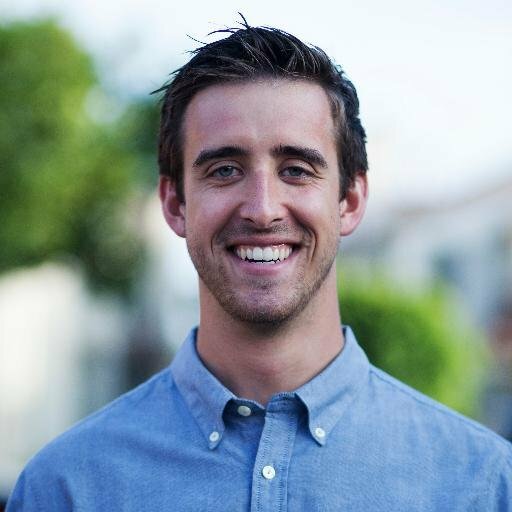 Noah Kagan, CEO at Sumo, uses a unique email signature that has driven thousands of downloads for his free product. Newsflash: No one is going to click every single social media icon. Instead, focus only on the accounts that matter most to growing your business or building your personal brand. If you use a 15 megabyte picture in your email signature, your recipient will reminisce to their dial-up internet days because your email is loading so dang slow. By pasting an image into your signature, it will appear as an attachment, versus embedded in the signature. They obviously have the first. Don’t forget the second. If you work with international folks, it’s helpful to include the prefix for your country’s code. For example, the United States code is +1. The code for Brazil is +55. Keep the inspirational quotes on Pinterest and Tumblr, not in email signatures. Keep a clean, black font your signature. Preferably in a font that is NOT Comic Sans or something else that hurts the eyes. Using the Gmail keyboard shortcut, use "Command + K" to insert a link. That shortcut is pretty universal so it should work for all other email clients as well. 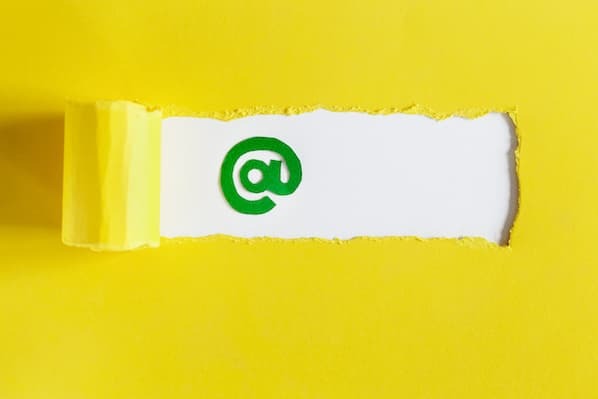 Just because you offer 57 different marketing services, doesn't mean you need to include all of them in your email signature. Including an image, such as your face or a logo, is risky because it may not work. But having your entire signature as an image is just foolish. It just won't work. Use our free email signature generator to create an easy-to-use signature now. Just because it works in Gmail, doesn’t mean it works in Outlook. Test your signature in all of them.